The 2017 Suzuki GSX1000R has been called the King of Sportsbikes by Suzuki. Suzuki Motorcycle India Private Ltd has launched the 2017 Suzuki GSX-R1000 and 2017 Suzuki GSX-R1000R in India. Being the lightest and fastest Suzuki GSX-R ever made, the bike gains several critical technologies from Suzuki's MotoGP outfit. The 2017 Suzuki GSX-R1000 gets an all-new 999.8 cc mill with an output of 202 PS of power and 117.60 Nm of torque. Powering the 2017 Suzuki GSX-R1000 is a 999.8 cc in-line, four-cylinder mill coupled to a 6-speed gearbox. The engine is capable of producing 202 PS of maximum power at 13,200 rpm and 117.60 Nm of peak torque at 10,800 rpm. The bike also gets a new ride by wire system and reworked slipper clutch assembly. 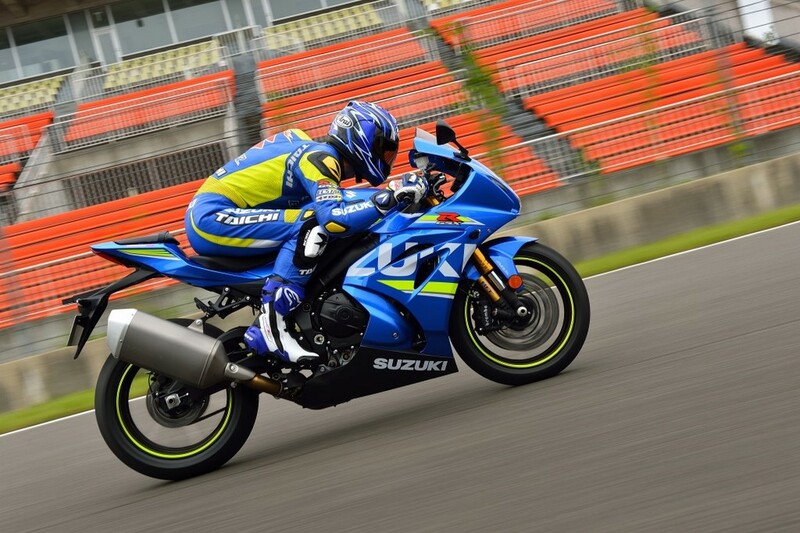 Suzuki has also introduced a Broad Power System in the Suzuki GSX-R1000, which includes intake variable valve timing, electronic throttle body, valve train system and exhaust pressure tuning valve. Also Read: Will the next-gen Suzuki Hayabusa look like this? The bike is suspended over upside down Big Piston Forks up front and a monoshock in the rear. The traction control in the 2017 Suzuki GSX-R1000 utilises 6 sensors and an IMU to control the throttle valve opening to optimise traction in each of the 10 available modes. 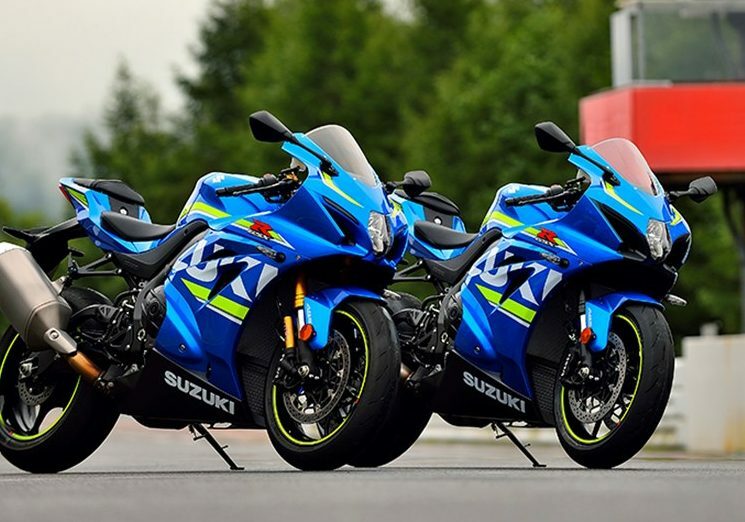 The Suzuki GSX-R1000R, on the other hand, gets Showa Balance Free suspension, launch control, a bi-directional quick shifter, cornering ABS and LED position lights. All the lighting in the 2017 Suzuki GSX-R1000 is LED based. The bike also gets Brembo monobloc front calliper and Bridgestone RS10 Radial Tyres. Colour schemes include Metallic Triton Blue and Metallic Mat Black for the GSX-R1000 and Metallic Triton Blue and Glass Sparkle Black for the GSX-R1000R. The 2017 Suzuki GSX-R1000 gets Brembo monobloc calliper, Bridgestone RS10 radial tyres, ABS, 6 sensor IMU and 10 mode traction control. The 2017 Suzuki GSX-R100 is priced at INR 19,00,000 while the Suzuki GSX-R1000R carries a price tag of INR 22,00,000 (both prices ex-showroom, Delhi).